For some days now, I had been feeling quite low and frustrated due to the stubborn writers block, which coupled with the Delhi heat and humidity had me desperately seeking for some inspiration, anywhere and everywhere. 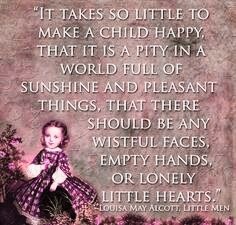 Then life magically unfolded a beautiful opportunity and in tiny hands, cheerful smiles, tapping feet and innocent souls filled with energy, warmth, love and trust, I found my much needed inspiration and few bonus life lessons! A month back, the dynamic duo, Sulekha and Kriti of Social Potpourri had asked me if I would be interested in conducting a Dance workshop for the children at Udayan Care, a Public Charitable Trust working towards providing a home, education, empowerment and empathy to vulnerable children, women and youth of the underprivileged society in India. Ecstatic, my immediate response was YES! I strongly believe that Dance, more than just a means of entertainment, is a Universal language that can bind a society together spreading joy and happiness to all and this opportunity, to teach to those who matter the most in our world, I couldn't have let go. I know goodbyes are usually tough. But when you get a beautiful card saying thank you, hugs varying from shy to bear hug to bone-crushing hug, girls shouting out 'love you thousand di' and happy heads peeking through the iron gates waving goodbye, you leave with a content and happy heart thinking how you can do this all over again and soon! I was so immersed with dancing with the kids that it completely slipped my mind to take pictures! :( I know! But I am hoping the Udayan Care volunteers who did click-click will send me a copy soon and of course then I'll share!! Anyone feel like volunteering, do visit the Udayan Care page and see how you can help. Seems the kids at Udayan really gave you a good time! Kids and dance, that's 2 positive forces combined :). Loved the quotations in between the post. Great to know you enjoyed the activity at Udayan, Aditi. 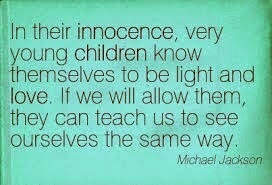 Yes children do have a magical effect. Their exuberance percolates down to the elders. So true Carol! You are the happiest when you spread happiness no? Your contribution to the children was very much appreciated and liked by them. Very inspiring! Kudos to you for doing what you did! It must have been fun with the kids at Udayan. Harsha so glad to hear from you after so long! How are you? Thanks, it was indeed a lovely experience with the kids! I m all fine...Aditi.. :-) and How r you? Do come back! Blogging world has been missing you! Sounds like both you and the kids had a blast. A nice uplifting energetic post. Loved it. wow you did an amazing work :) I would have loved to see some pictures too. But nevertheless, the memories you shared are just as priceless. Oh yes! 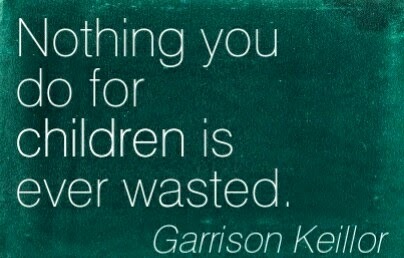 They teach us so much and one should always nurture the child inside them...forever... best way to live! Arre just get up n dance Sree! :) n yes kids are always full of surprises! :) it was a great experience Jeevan! Loved every bit of it! Sounds like a wonderful experience that both you and the children reaped benefits from. Aditi, wish I could have been there to see you in action. Loved reading about it, I have been a bit under the weather for the past few days and missed this wonderful post. Bless you for being so generous with your time and company. How wonderful that you did that dance workshop with the kids! Sounded like you got as much out of it as they did. A real win win situation. Very inspiring and uplifting. Thanks for sharing about it! 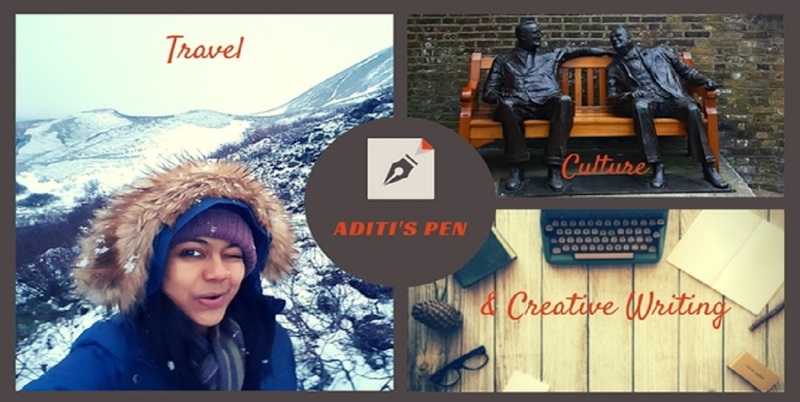 This must have been such a rewarding experience, Aditi! Well done. Look forward to seeing the pictures of the workshop. There's nothing like spreading positivity. Love and Hugs. Loads of admiration! Sounds like such amazing fun. What a pity you didn't get pics. Next time round get the husband to double up as a DJ-photographer. Cheers to you both. Finally got the pics Tulika. Have posted them on FB, will link it here soon.